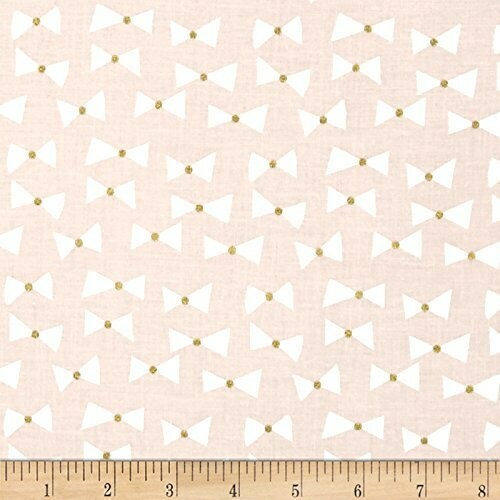 MICHAEL MILLER CM6859 Confection Fabric. 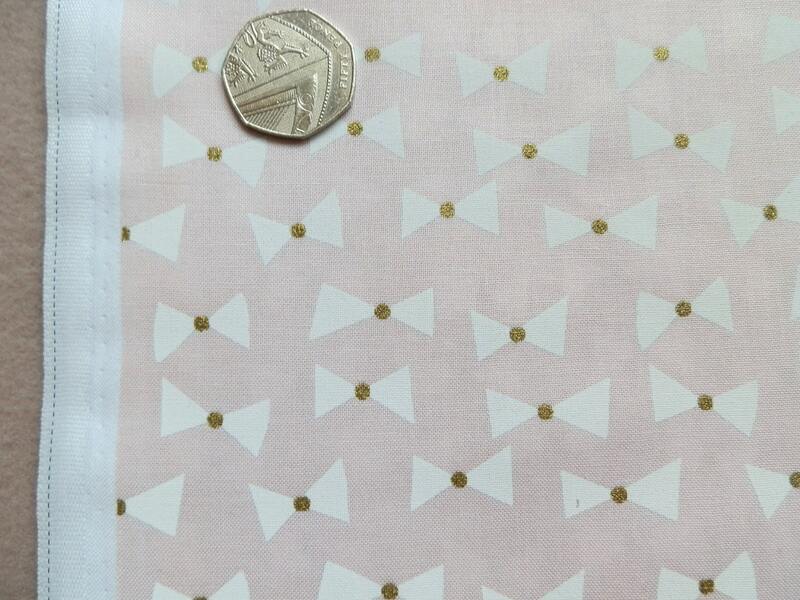 Pale pink printed cotton with lovely bow tie design, with metallic gold print. 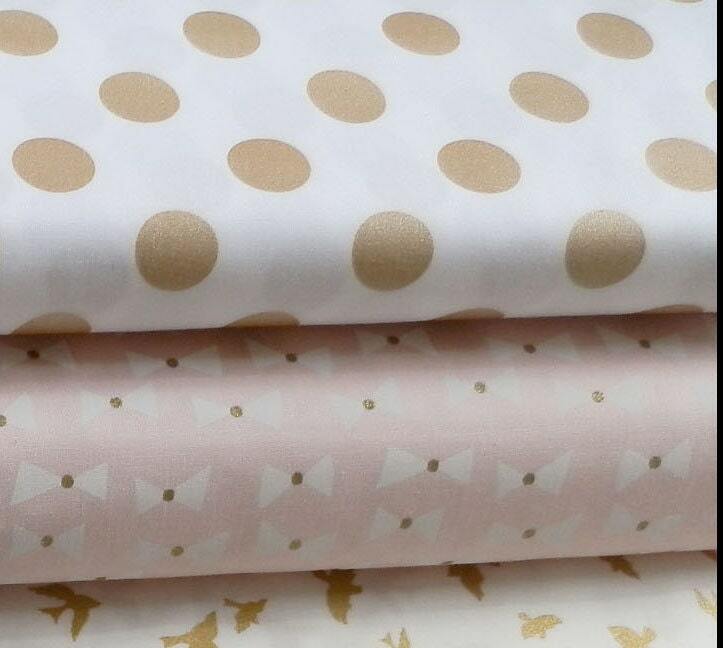 Lovely fabric, fantastic customer service. 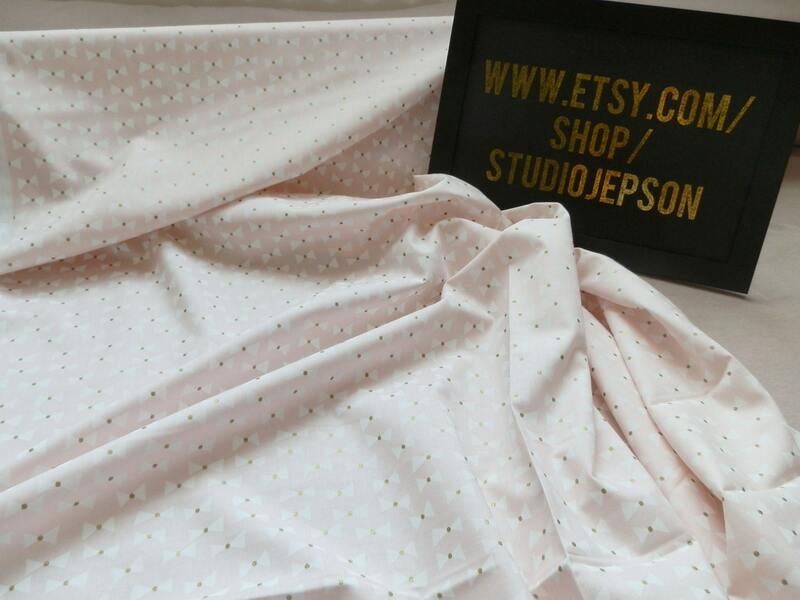 My favourite fabric of my entire order. 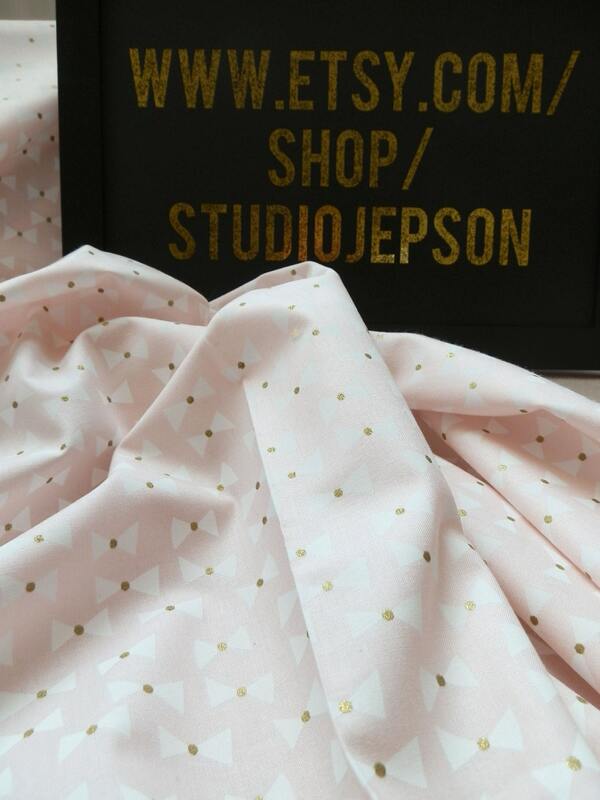 The gold is glittery and so beautiful with the soft pink. I can't wait to use it for something wonderful for my daughter.